Starting with the most popular from IMM #45! 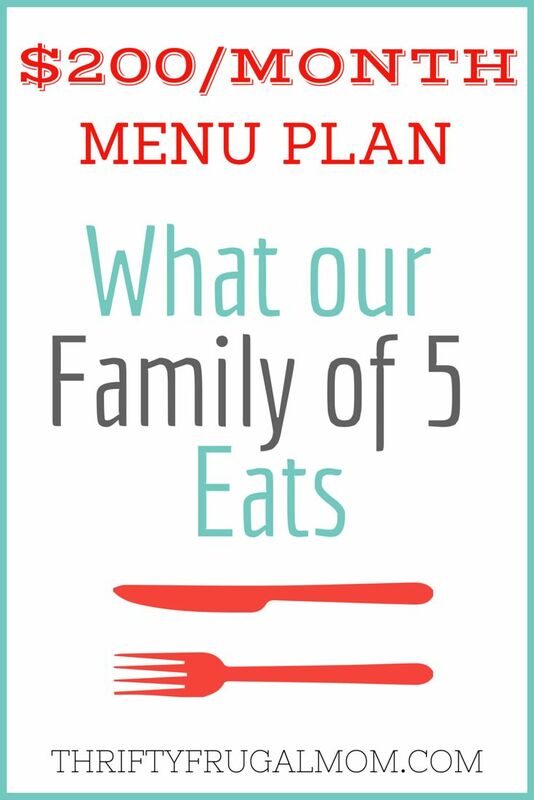 $200/month menu plan! 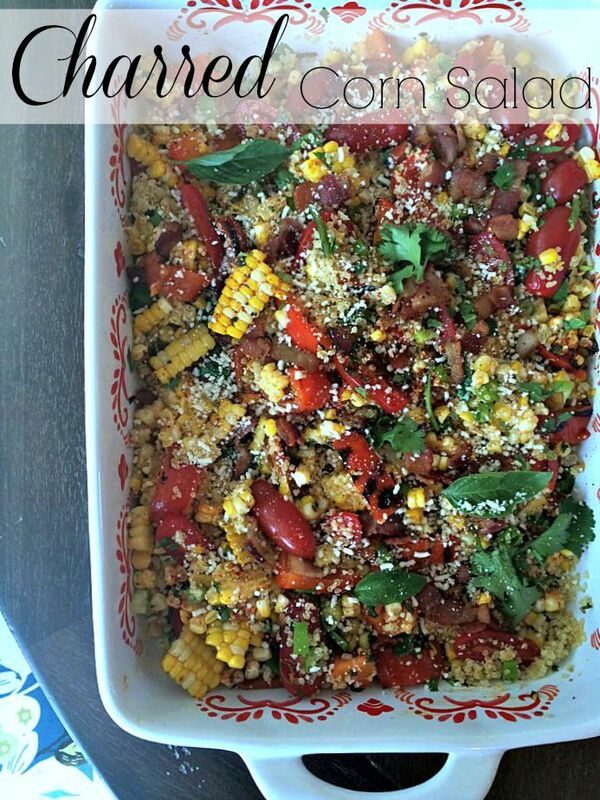 Loving this salad! I'm betting the charred corn adds some great flavor! 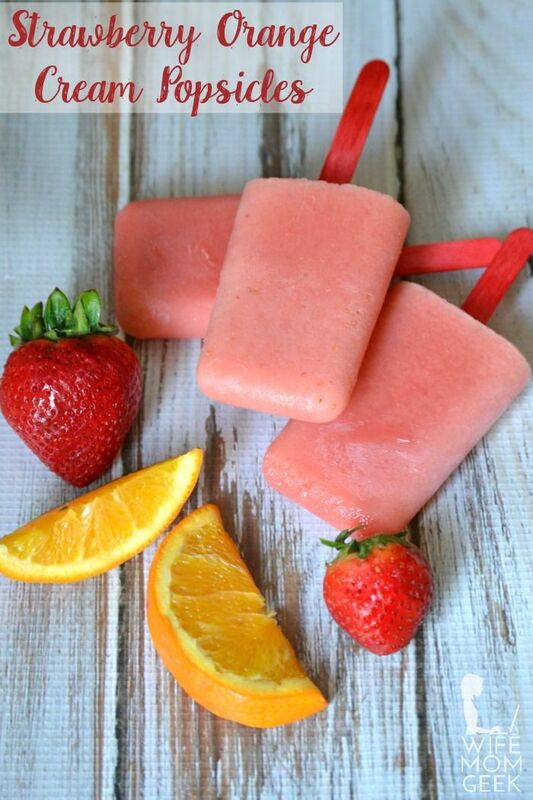 Loving these cool and refreshing treats!